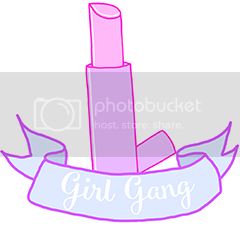 Lipstick and Lightening: The Beauty Wishlist! The number one thing that is on my list. I have been absolutely besotted by these shoes for around a year now. I have probably wrecked my friend's heads by now just obsessing over them! They are over €100 and very hard to find. But look how pretty! 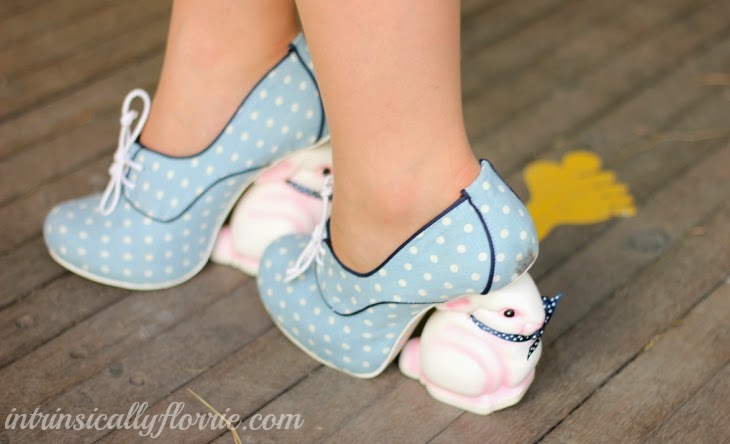 I would never take these babies off. Even to bed. Perfection in a pair of shoes. 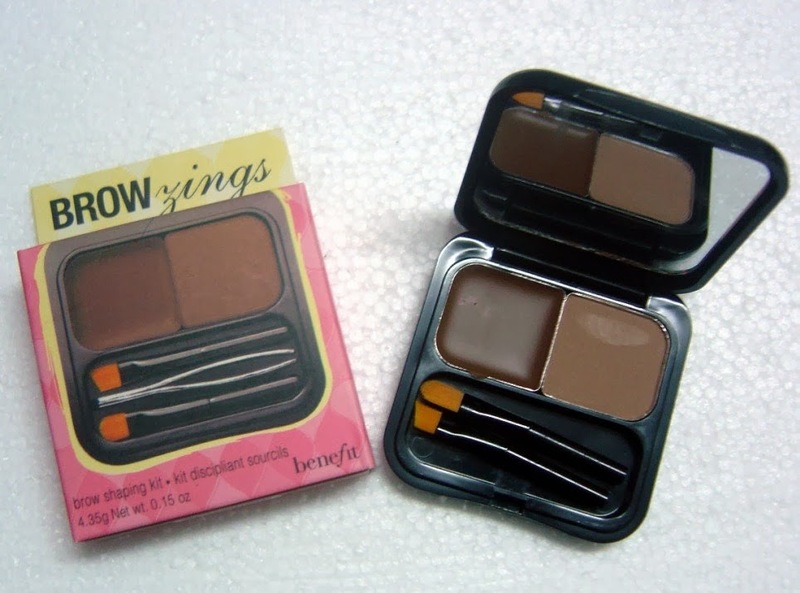 Sticking with the Benefit theme, Browzings also made the list. I've gone to a few Benefit masterclasses and events, and Browzings is always used, and not only does it make such a difference to the eyebrows, it changes your face! It's €35 but it lasts two years. There's an eyebrow wax and a powder to set the eye brows in place, a pair of tweezers and two angled brushes. I would love this in my collection soon! The last Benefit product on the list. I got a small sample of this along with Gimme Fever in the Groovy Kind A Love set. 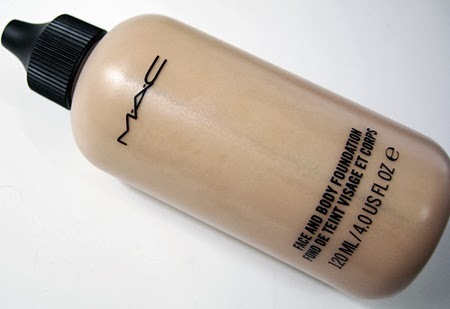 I loved it, especially with my pale skintone, it suited me down to the ground. It's a long lasting, soft pink blush that gave a gorgeous look of radiance to the face and it can be built up to achieve your desired effect. It had golden undertones with a lovely subtle shimmer. There's something so beautiful about the Benefit blush boxes, all of their packaging is beautiful, in fairness. Great blog, love the background! I have definitely got my eye on Benefit's POREfessional. 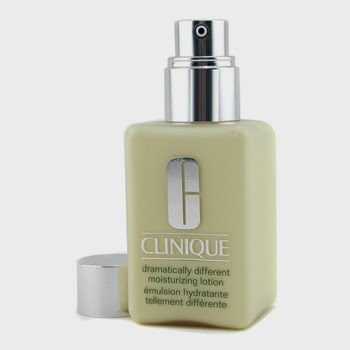 Oh how I wish I could afford benefit, they are just such amazing products but pricey too!